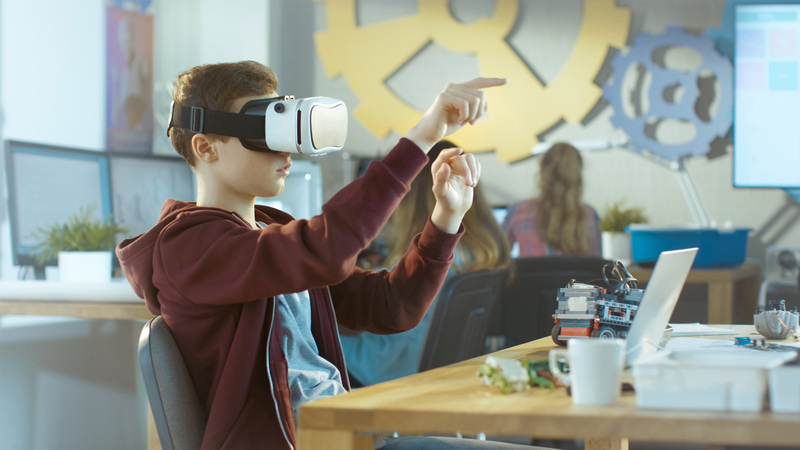 The aim of the Smart learning environments of the future project is to improve the business opportunities of companies that develop services, products and technologies related to learning and smart learning environments, both physical and virtual. Another essential aim of the project is to advance the development of user-oriented learning environments in the Six Cities. 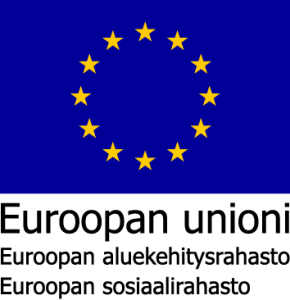 The project will provide the project partners with a shared framework for co-creation between companies, research and education organisations, cities and users. Additionally, the aim is to develop functional and clear operating models for co-creation and to test and describe them in practice. The fourth aim is to highlight the learning environments open to co-creation that are available to companies and other developers. Potential development environments include comprehensive and upper secondary schools, day care centres, universities and universities of applied sciences, various living lab environments, virtual environments and the entire urban environment. The lead partner of the Smart learning environments of the future project is the City of Helsinki. 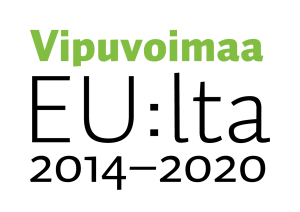 The project partners include the City of Espoo, Forum Virium Helsinki, Tampere University of Applied Sciences, the City of Tampere, Turku University of Applied Sciences, the City of Turku, Oulu University of Applied Sciences and the City of Oulu The project will be carried out between 1 September 2017 and 30 April 2020 and its budget is EUR 5 387 166.